hi! I love your blog and I am glad I found you. 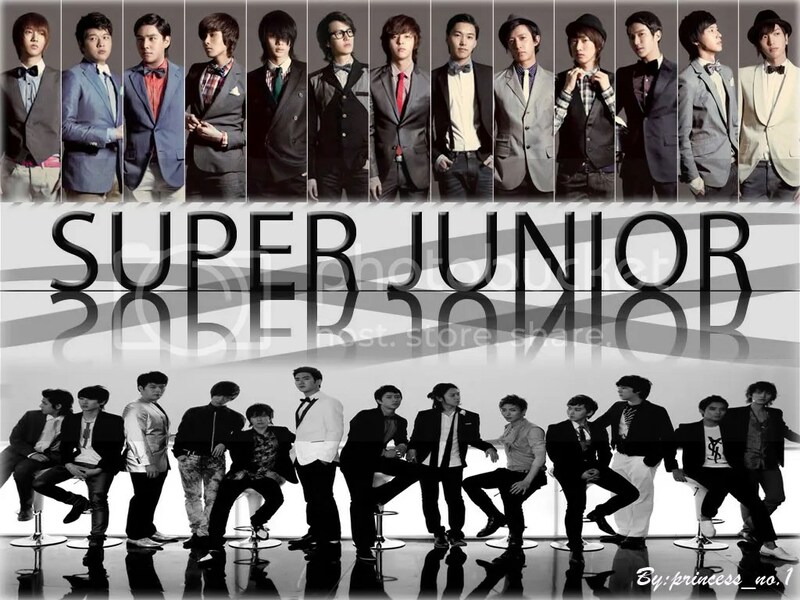 Like you I love SuJu and my bias is Donghae!! I am so excited now as I have just watch the new MV. It was awesome!! I cant wait for their comeback performance!! Hii, I was wondering if u could update the music section with the 7th jib? And your blog is amazing and very useful for finding subs!